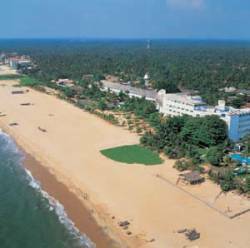 Hotel Address:175, Lewis Place, Negombo, Sri Lanka. 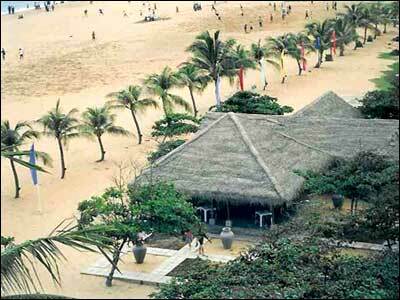 Browns Beach hotel Situated 25 miles North of Colombo & 20 minutes from the air port. Blessed with the best & the largest sandy beach front. All 140 rooms over look the sea. 25 miles North of Colombo & 20 minutes from the air port. Address 175, Lewis Place, Negombo, Sri Lanka.